Royal Hemp Corporation is a New York Corporation wholly-owned by Flameret, Inc (FLRE:OTC US). 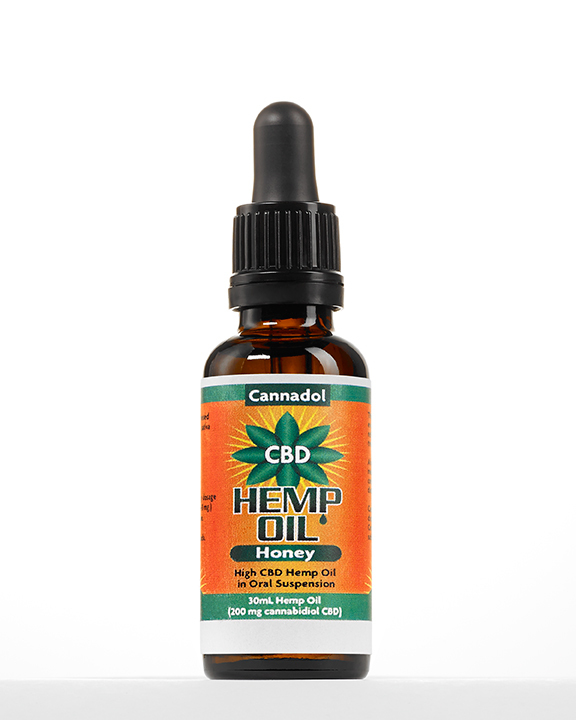 Royal Hemp Corporation’s mission is to manufacture, market and sell hemp-based nutritional products and hemp-based dietary supplements to consumers seeking a healthy lifestyle. Industrial hemp contains most of the same cannabinoids found in medical marijuana. However, unlike marijuana, industrial hemp contains very low levels of THC (the main psychoactive ingredient in marijuana). Some strains of industrial hemp are also rich in CBD, the cannabinoid which has been featured in hundreds of news stories for its therapeutic potential in many serious medical ailments such as epilepsy, cancer, pain, arthritis, and many others. Today, all hemp products must still be imported into the United States. However,the 2014 Farm Bill legalized the cultivation of industrial hemp at state agricultural departments and universities in 10 states for research purposes. The hemp seed and the oil derived from the seed is an excellent source of protein and essential fatty acids. Three tablespoons contain about 10 grams of protein and the protein from the hemp plant is a more complete protein than that found in red meat, chicken and fish. Hemp seeds are sold in national health food and supplements retailers. The stalk of the hemp plant contains two types of fiber. The outer fiber can be processed into long strands which can then be used for textile manufacturing. The inner core which resembles wood can be used for animal bedding. The hemp stalk can also be used as a key component in the manufacturing of paper.